As a gift to my lovely newsletter subscribers, this year I’m giving away free inspirational 6×4 prints each month. 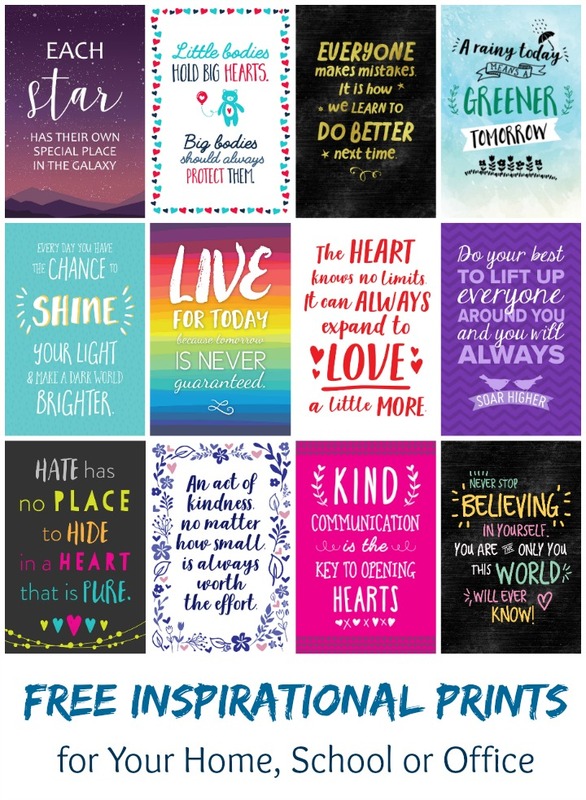 I sent these original quotes of mine to the talented Kertu of Little Star Prints who turned them all into beautiful designs – don’t you love how cheerful and unique they all are?! Perfect to print and stick in a frame, on the fridge or on a mirror for positive reinforcement… or to use as a postcard to give a friend who needs some cheering up. 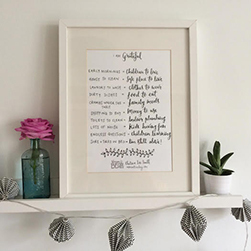 I’ve written before about how I love having inspirational messages around, and I hope these prints will inspire you and your families this coming year. They will be offered as high quality JPEGs (they are the size of a standard photograph) as well as PDFs in case you want to print them in a larger size on paper. Sign up for my newsletter to receive one print to download each month in 2017.